Since 2006, Dr. Matt Thomas has been passionate about helping patients get out of pain and optimize their health. He emphasizes decompression, athletic rehabilitation and sports performance, massage therapy, and red light therapy for painless weight loss. Frisco TX Chiropractor Dr. Matt Thomas has a reputation for excellence in custom-designed family health and wellness care, with a particular emphasis on sports injury and athletic performance care, weight loss and soft-tissue rehabilitation. 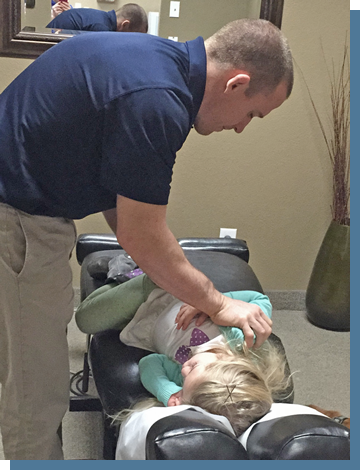 It is his passion to deliver high-quality chiropractic care combined with state-of-the-art healing modalities. His vision is to create transformation and optimize patients’ full health potential. It has been our vision to create a healing oasis under one umbrella as a convenience for our many patients. Whether your goal is to lose weight painlessly or recover from a disc injury using our spinal decompression modalities, we have the means to provide you with a solution to your problems. You will find our office in Frisco TX to be a welcoming, caring place where personal relationships flourish. Our mission is to provide our patients with rapid pain elimination, performance optimization and balanced health. We offer over a decade of experience and the combined knowledge of two clinic doctors. Our patients have the option of receiving Pressure Wave Therapy, which transforms a chronic injury back to an acute state, making it possible to deliver effective rehabilitation. 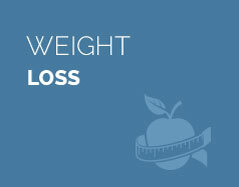 Our office is the only clinic in the Frisco community offering Red Light Therapy, an innovative fat loss technique for significant reductions in weight and inches. We provide pain relief and pain elimination for those suffering from disc problems and degeneration and sciatica through painless spinal decompression. 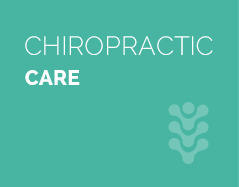 Chiropractic and Massage Therapy go hand in hand as it can help the adjustment to hold longer. For the convenience of our patients, we have on-site, cutting-edge digital X-ray capabilities. 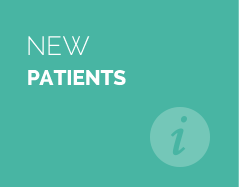 We would love to welcome you to our patient-centered practice where the focus is on you. Insurance is accepted and we offer cash options and affordable family plans as well. 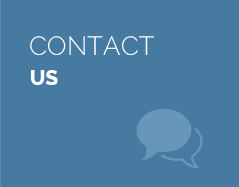 We hope to soon hear you say, “This is the chiropractor near me that I’d still drive a long way to see.” Contact us today to consult with our chiropractor Frisco TX. After a water skiing accident, I had such severe muscle spasms in my neck my head was stuck to the side in one position. I was amazed at the results after 1 treatment. And after only 5 adjustments, I made a full recovery. I am a dental hygienist and the nature of my job is physically demanding. I am constantly positioning myself in ways that are not normal. I started seeing Dr. Thomas and within a few adjustments I was 100% better. When I first went to see Dr. Thomas, I was registered as handicapped with the city of Dallas. Nearly every facet of my quality of life has changed for the better because of what Dr. Matt Thomas has done for me and my wife. Dr Matt is very good at what he does that’s for sure! Staff is very nice and welcoming. You guys are awesome. I would highly recommend Dr. Matt. I visited with Dr. Thomas after I had injured my back in a grappling tournament. I was afraid that my days of competition were over. Within one month I was competing in my next tournament. I was having headaches and tension in my upper back. Dr. Thomas not only eliminated the headaches and tension in my back, but educated me on a proper diet. I have lost 15 pounds in the last 4 months. I appreciate the explanation of my ailments using physical manipulation and X-ray images. I also appreciate the ability to provide a quick alignment on the same day to begin the healing process. I like Dr. Thomas patient demeanor: professional and genuine sincerity for my betterment. Based on first time service received I would recommend. Decompression table used to compliment the adjustment helped alleviate the pain I was feeling due to the pressure on my lower back. Great staff.